Courtesy of Prince Marketing Group, two of the biggest personalities in sports history squared up against one another in the Shape Up fitness video game on October 28th in Manhattan Beach, California. 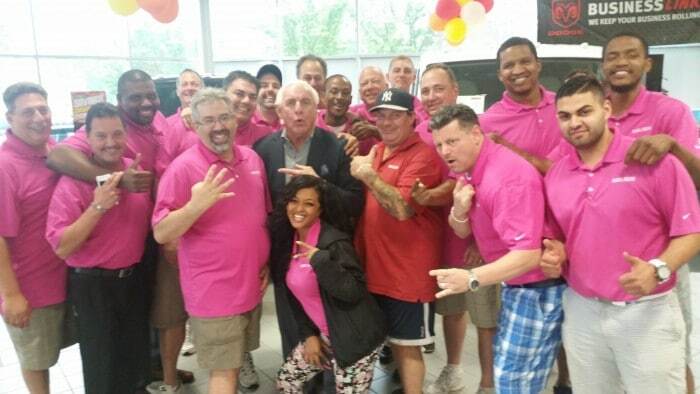 Ric Flair faced off against Dennis Rodman in the Xbox One Shape-Up Challenge. 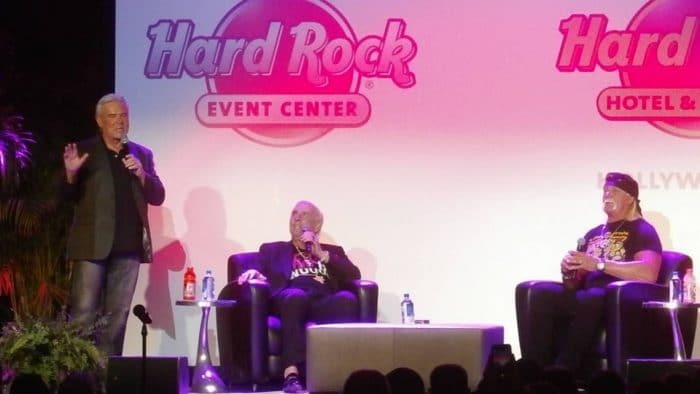 Unfortunately for wrestling fans, Flair and Rodman never met in the ring or on the basketball court. They’re both flamboyant, they’re both loud, and they both have the skills to back it up. 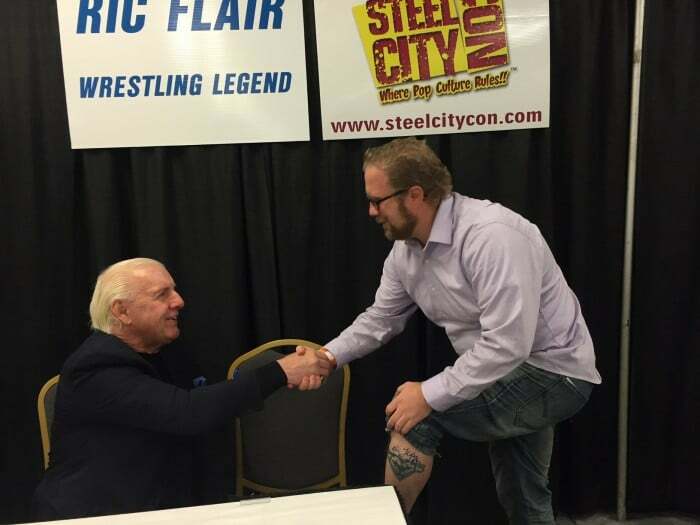 In lieu of those one-on-one matchups, a video game is perhaps the next best place for the Nature Boy to meet the Worm. Tired of going to the gym and repeating the same boring workout routine? Shape Up is the game that proves when you have fun, you get better results. Here’s the thing: when you’re having fun, you actually get a better workout because you work out harder. Shape Up features unique and entertaining 90 second challenges that turn the chore of working out into a fun experience.